Compounding allows us to create custom medications specifically for you. 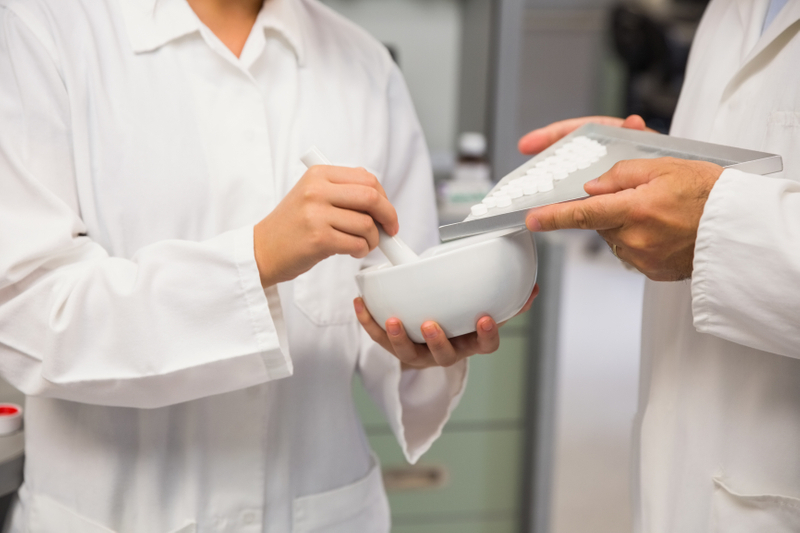 Compounded medications are “made from scratch” – individual ingredients are mixed together in the exact strength and dosage form required by the patient. This method allows the compounding pharmacist to work with the patient and the prescriber to customize a medication to meet the patient’s specific needs. Examples include dye-free, preservative-free, alcohol-free, and/or sugar-free forms of medications. To learn more about our ability to customize your meds, contact us today at 580-354-9860.